Help People Affected By Disasters Big Or Small. 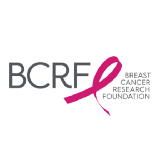 Help prevent and cure breast cancer by donating towards research. Help with Feeding My Starving Children. 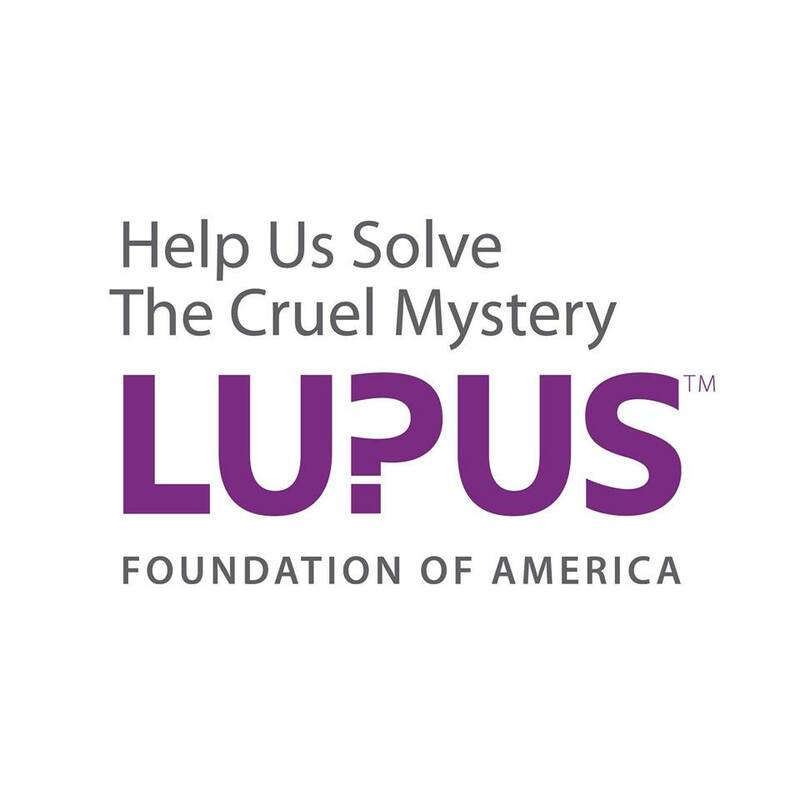 Help with the progress toward solving the cruel mystery of lupus. 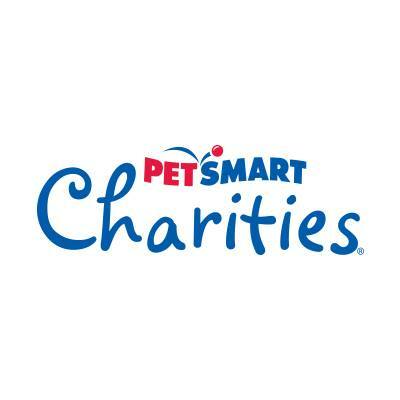 Help provide food, shelter and supplies to pets in need. 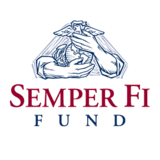 Help critically ill members of the U.S. Armed Forces and their families. 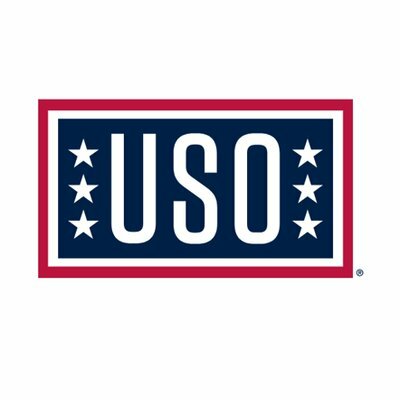 Show Your Support For Troops and Their Families.